The practical HT649 Series 2.0 GMDSS portable enjoys an IP68 (2 Meters for 4 hours) rated construction, which means that it is dust protected and fully Submersible. Meeting MIL-STD 810C/D/E/F and providing commercial grade construction for tough, enduring performance. 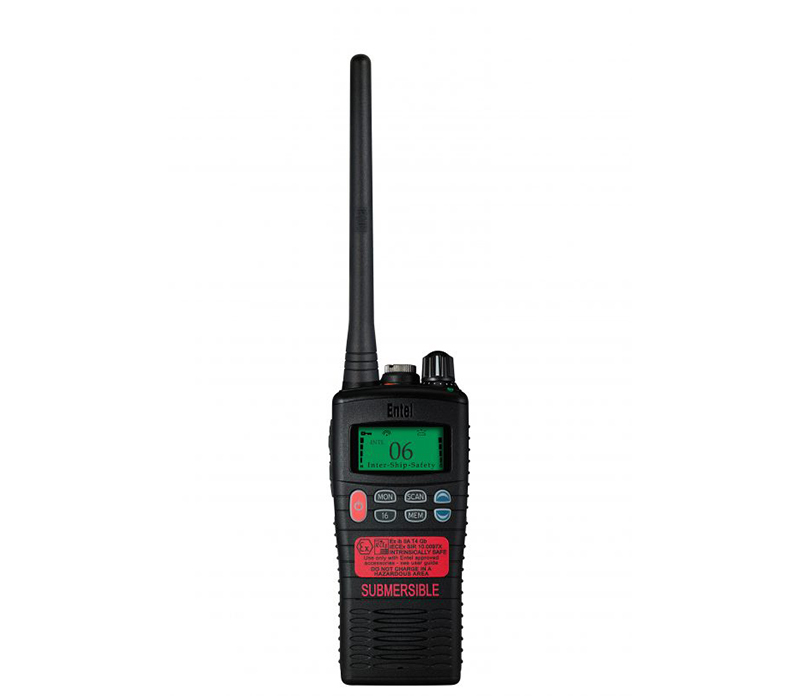 Entel's HT649 Series 2.0 GMDSS portable conforms to stringent standards, enabling it to withstand the everyday rigours of shock, vibration and the corrosive effects of dust and moisture, ensuring many years of trouble free use. 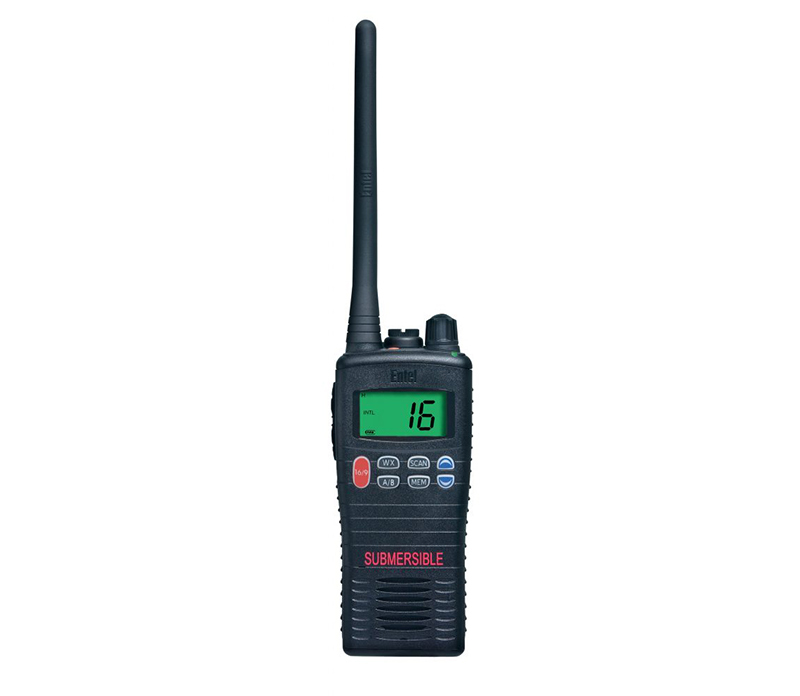 The HT649 Series 2.0 GMDSS portable is supplied with a Lithium battery as standard. With a 4-year shelf life you are assured of a full charge as and when you need to use Entel’s Primary Emergency battery. Optionally the HT649 Series 2.0 GMDSS portable can also be supplied with the latest intelligent Lithium-Ion Secondary battery. One key advantage of Lithium-Ion battery technology is the way it eliminates ‘memory effect’ meaning there is no need to fully discharge your battery before recharging. 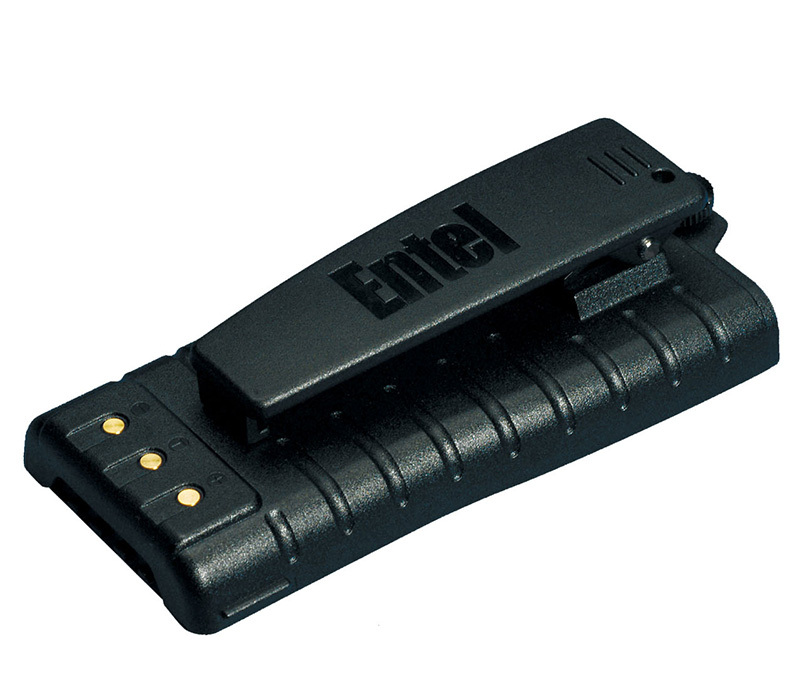 Therefore you are assured a full charge each and every time you take your Entel battery from its charger. 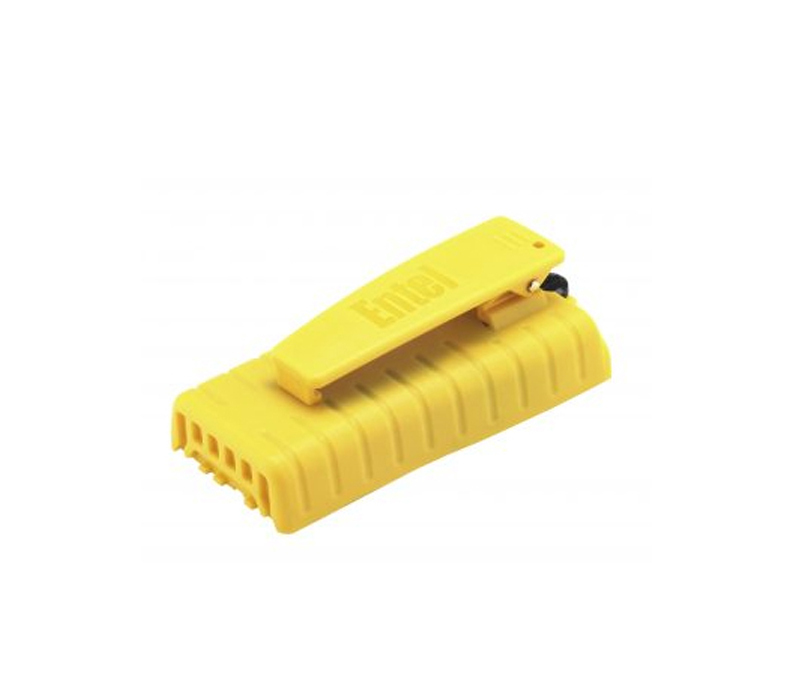 The HT649 portable provides all INT, USA & CAN Marine channels. When using an Entel VOX enabled audio accessory, your HT649 portable can operate totally hands free. 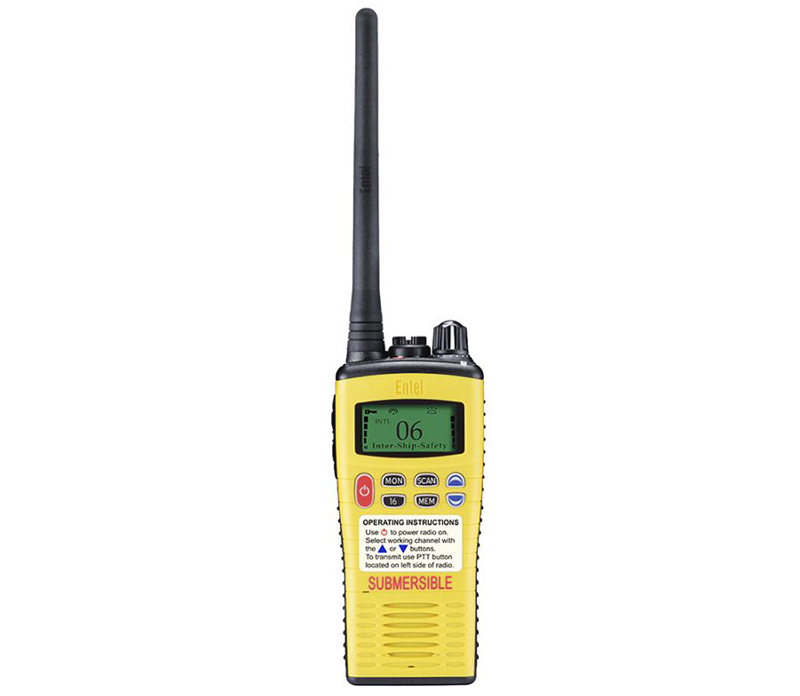 All you need to do is talk and the HT649 portable will automatically transmit for you. 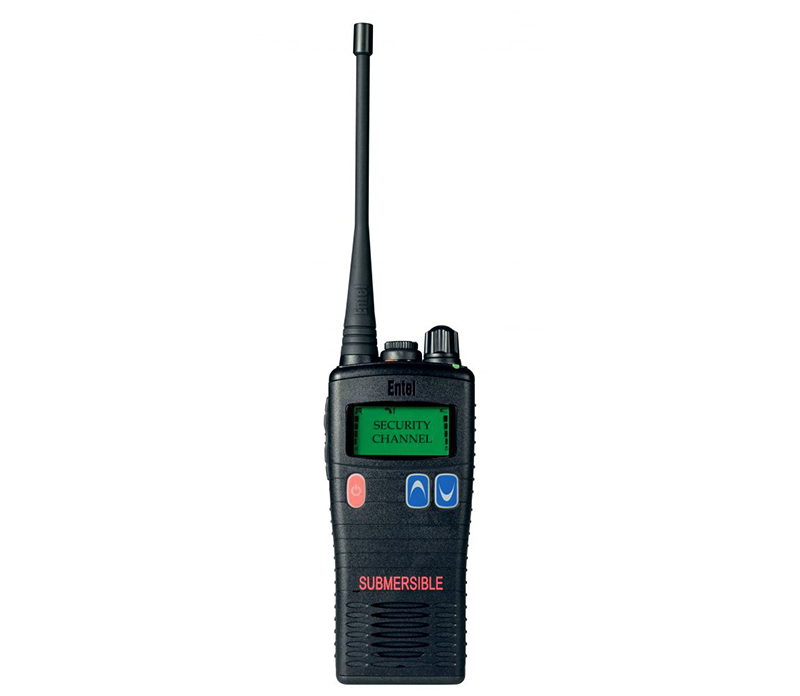 The HT649 Series portable has the facility to scan for an active channel. When the channel is found, the radio will automatically select the channel for you.